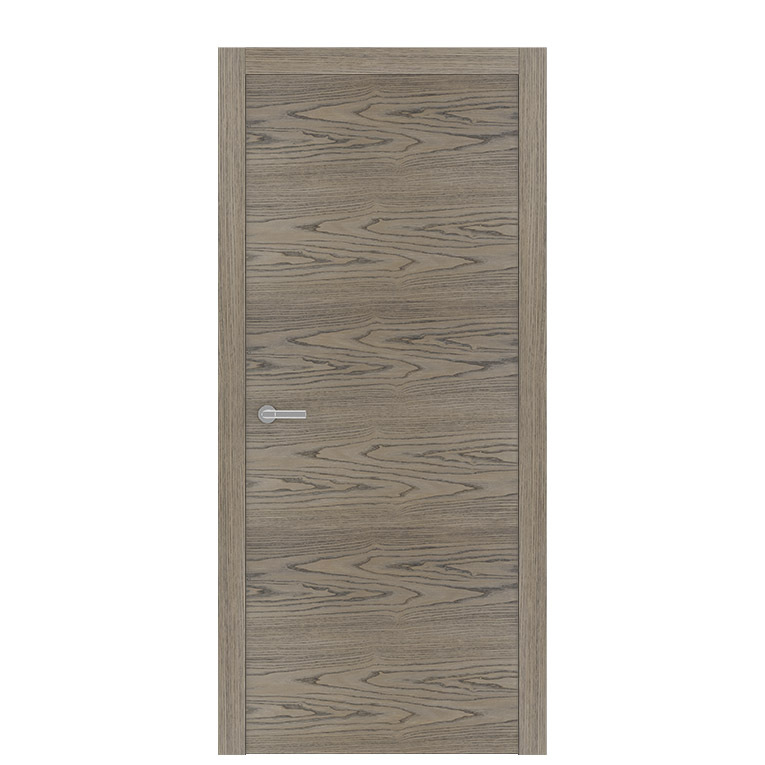 Create glorious look in your bedroom, bathroom, living or laundry with this versatile Unica Interroom Door. Great customer service! We had a difficult area to cover and The Doors Depot staff presented a very creative idea! This is the company who sells a great product at a very reasonable price. 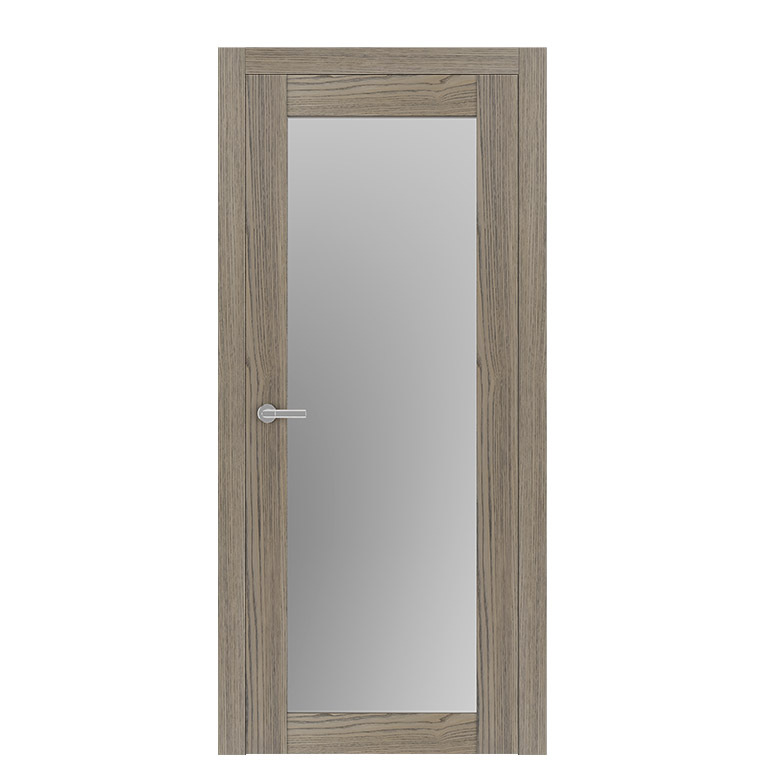 I will definitely go back to order doors to replace the old ones in our home.